Cake! Who loves cake as much as me? It may very well be one of my favorite desserts, and I love making poke cakes because they are super simple and the flavors are unlimited. 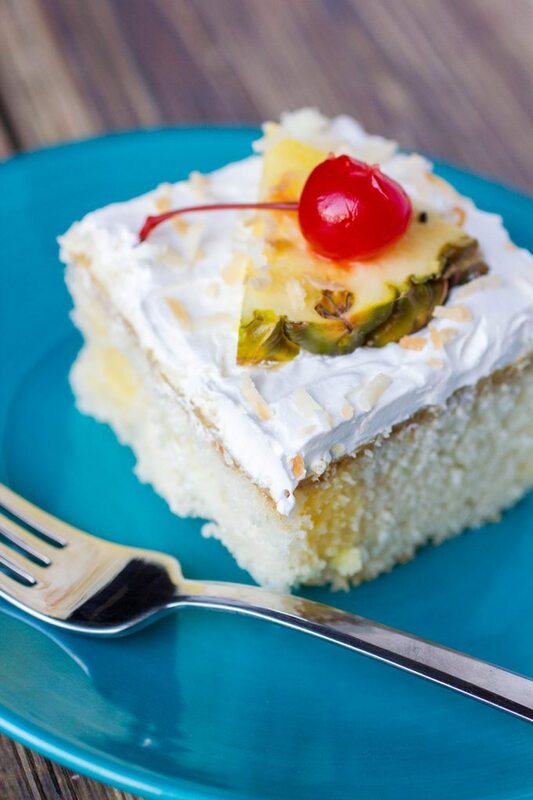 Today, we are celebrating Piña Colada Day and I brought this super easy, but oh so tasty Pina Colada Poke Cake to celebrate. 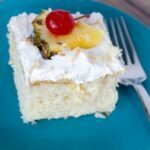 Last year for a different event I brought a Tropical Layered Poke Cake for a Tropical Foods theme, and I also made this Tropical Pina Colada Poke Cake which is different than the Pina Colada Poke Cake I am sharing with you today. This cake, not surprisingly, was gone the same day it came out of the oven. Like… devoured. 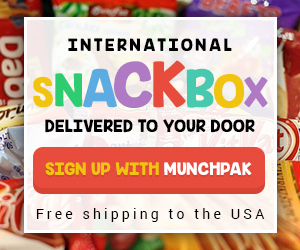 I know I feed hungry teenagers but my goodness I didn’t expect that. It is just that good. 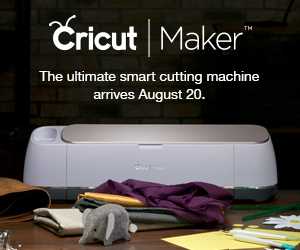 And it’s truly the best way to celebrate summer. In fact, each bite of this yummy cake takes you to a beach, sipping a Pina Colada and wishing summer would never end. As a food blogger and recipe developer, I photograph almost everything I make. And if you’ve ever tried to photograph a poke cake, it can be pretty difficult. Here’s the problem. You poke all those holes in the cake to let the liquid seep down into the cake. But what happens is that the cake often falls apart as you are serving a slice. With this cake, I intentionally poked LARGER holes, but much less of them and tried to envision where the center of each slice was, so I could make sure that each slice got a couple of holes, but that I could cut around them to keep the cake together. Each slice had at least three or four holes, but they were placed in a way that the cake wouldn’t fall apart and it made for much easier to photograph slices. Now, if you aren’t photographing your poke cake (which I realize you probably are not) …. poke those holes wherever you want. 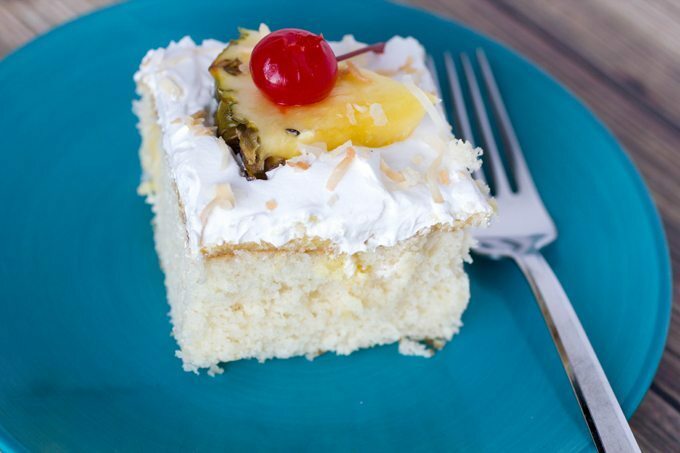 Want to make a Pina Colada Poke Cake? Remove from oven and allow to cool. Poke holes throughout the cake. Dissolve jello in boiling water. Carefully spoon dissolved jello over the cake layers. Chill cake for 3 to 4 hours. Dip cake pan in warm water for 10 seconds, then unmold onto a serving plate. Top with whipped topping. 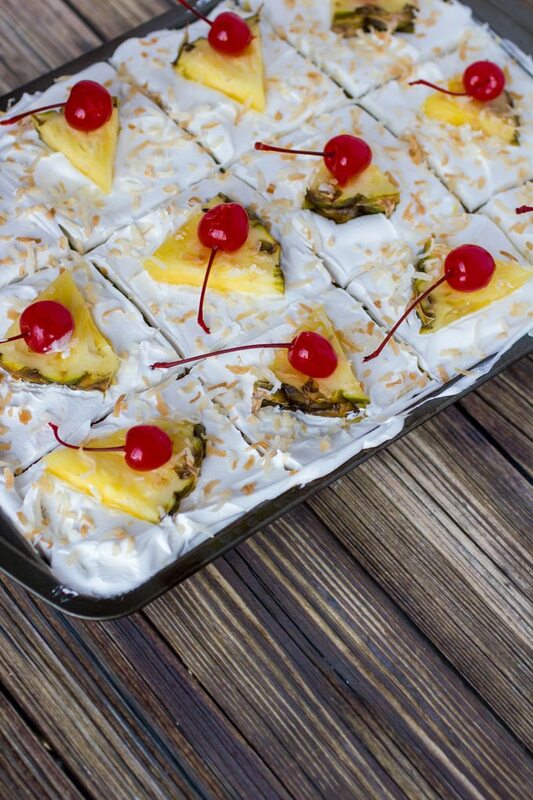 Top with toaated coconut and pineapple slices. I’ve just rediscovered poke cakes and your pina colada version looks incredibly delicious!!! Garnished to perfection, too!!! It’s true – photographing our food sometimes makes the prep so much harder! Especially when you know you wanted that jello all over the place inside. 🙂 The cake looks wonderful either way! 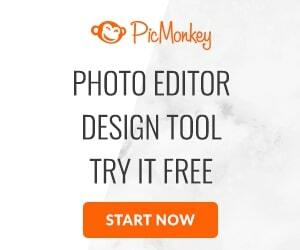 Your pictures turned out perfect and make me want a piece of poke cake even more! What an easy and great cake to bring to a cookout! Love it! 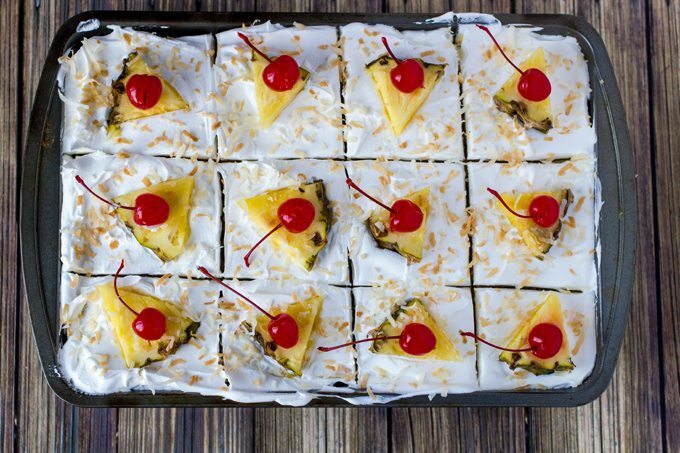 I’ve got to try Poke Cakes and this Pina Colada version sounds yummy!